Land Rover marked the launch of its latest model by breaking the Guinness World Record for the largest Lego structure ever built: a working scale replica of London's Tower Bridge, complete with its own version of the Thames. The 13-metre model, which took 15 days build, was constructed at Packington Estate in Warwickshire using 5,805,846 individual Lego bricks – 8.8% more than the previous record holder, which used 5,335,200: a Star Wars X-Wing fighter built in 2013. The model of the river Thames, meanwhile, used 136,000 gallons (618,000 litres) of water. The project, created by experential agency Imagination, was conceived to demonstrate the versatility of the new Land Rover Discovery. 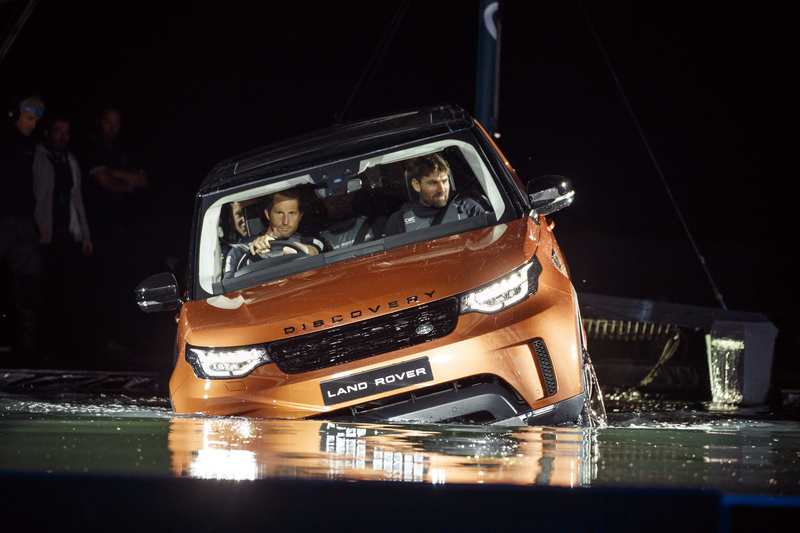 It was unveiled at a launch event featuring Bear Grylls, Zara Phillips and Olympic sailing champion Ben Ainslie (below, in the driver's seat). A Lego UK and Ireland spokeswoman said: "We are thrilled that Jaguar Land Rover has used Lego bricks to add some Guinness World Record-breaking creativity to the launch of the latest Discovery. "This is an epic, outstanding build that absolutely captures the imagination in a way we haven't seen before."